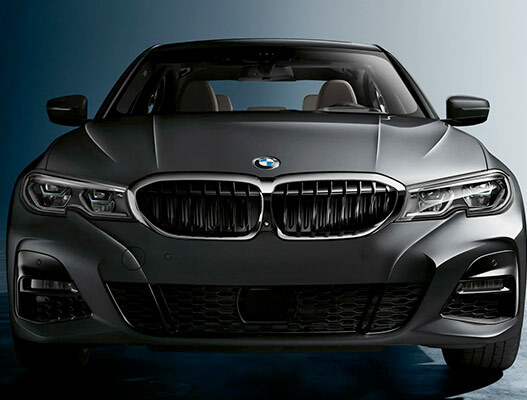 With luxury and performance rolled into one beautiful package, the new 2019 BMW 3 Series will be your sidekick with every Tennessee journey. 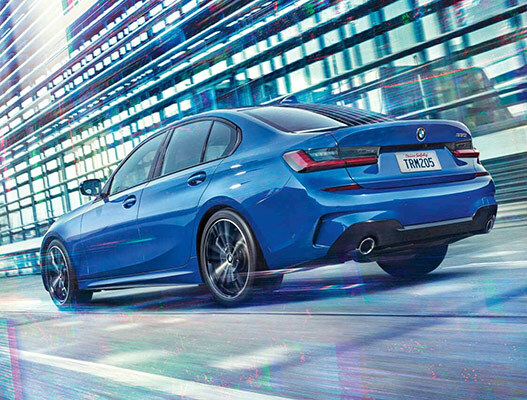 Depending on your lifestyle, you'll have three different 2019 BMW 3 Series body styles to choose from. Need space in the trunk for all your gear? Opt for a 2019 BMW 330i Sports Wagon lease from our BMW dealer near Johnson City, TN. 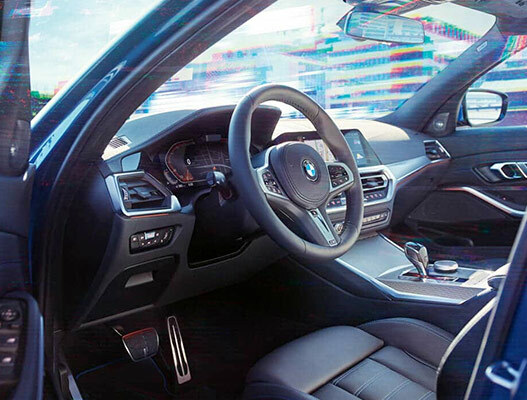 And if you're looking for a sleek sports car with responsive torque, opt for the 2019 BMW 330i Gran Turismo. 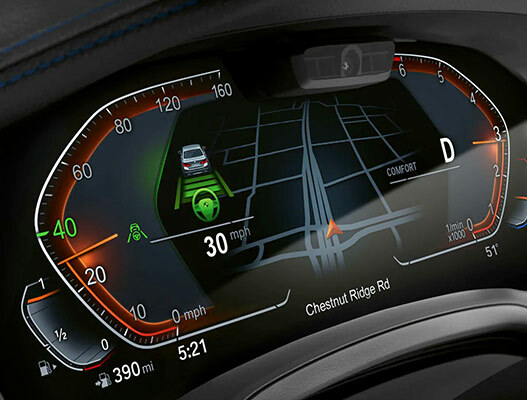 If you want to stay entertained on the road, check out all the 2019 BMW 3 Series interior features available at Rick Hill BMW. Get the keys to a new 2019 BMW 3 Series when you discuss lease and finance options with one of our BMW finance experts. Can't decide between the 2019 BMW 330i xDrive Sedan and 2019 BMW 330i xDrive Gran Turismo? Now that the 2019 BMW 3 Series release date has come and gone, let one of our BMW 3 Series team members assist you in making the right decision. Get into a competitively priced 2019 BMW 3 Series lease from our Kingsport-area BMW dealer now.